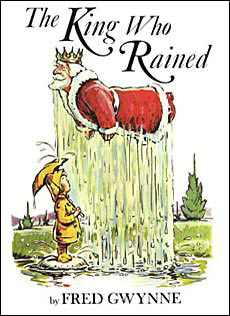 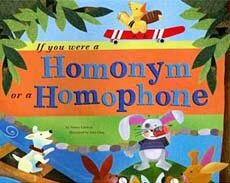 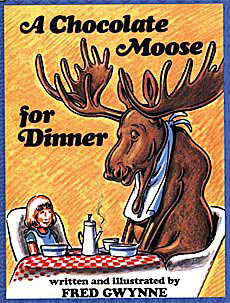 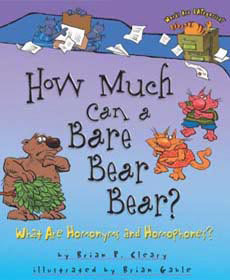 Homonyms and homophones are super fun to teach because of the funny scenarios that can be created by combining them into one wacky situation or the comic misunderstandings that can take place when some accidentally conjures up the wrong homonym. 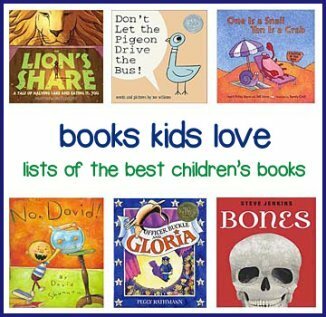 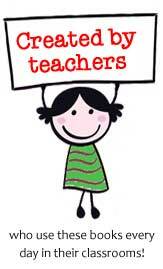 The picture books below do exactly that and will have your students laughing out loud at the utter silliness. 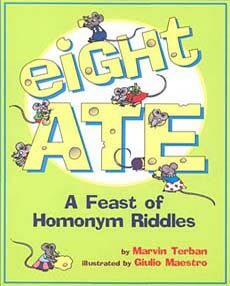 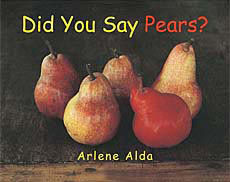 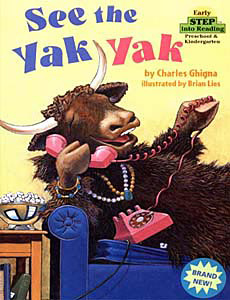 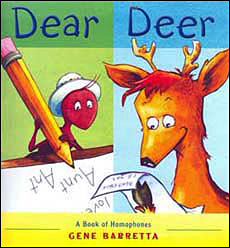 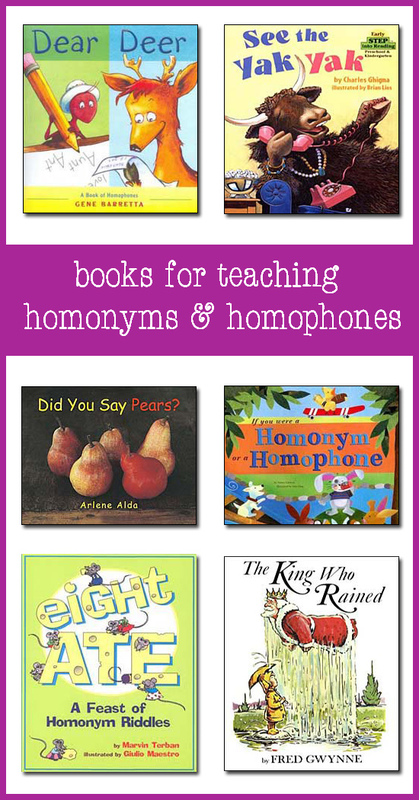 If you are teaching homonyms and homophones, read them a few of these picture books and they will definitely (1) get the concept, (2) have fun with it, and (3) be itching to create and share their own funny word play riddles!